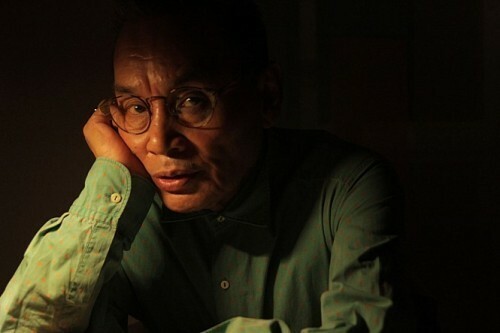 Ha Yong-su, a renowned fashion designer and actor, died of liver cancer early Saturday morning, sources have said. He was 69. His memorial altar is expected to be set up at Soon Chun Hyang University Hospital in Yongsan, central Seoul, on Sunday, when his family members are expected to arrive in Korea from the United States. Ha made his debut as an actor in 1969. Since then, he has appeared in more than a dozen movies, including "Heavenly Homecoming to Stars" in 1974 and "First Love at Myeongdong" the same year. After taking a job to direct a fashion show for designer Jin Tae-ok in 1974, Ha developed a career as a designer himself. While running an entertainment agency in the 1990s, he earned the nickname "star maker" for producing such popular actors and actresses as Choi Min-soo, Lee Jung-jae and Oh Yun-soo.